With MyAgenda you can manage appointments and check deadlines, wherever you are. 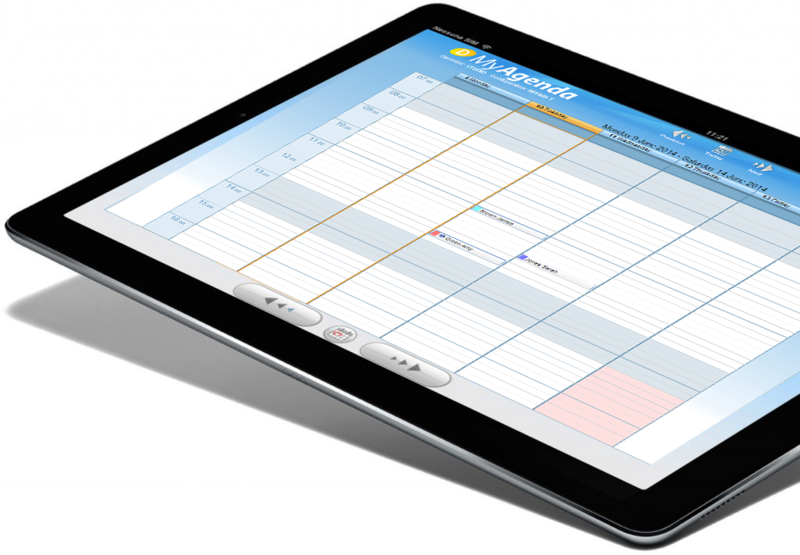 MyAgenda is always synchronized with your Dental Practice in order to be fully aligned, at any time. Check your appointments, wherever and whenever you want. MyAgenda is your daily and weekly web organizer, available on smartphone, tablet and any kind of device with a web browser and internet connection. With MyAgenda all the operators can manage their appointments, check deadlines and keep in touch with the staff, also outside the Practice. All information on smartphone and tablet. Always in touch with your Staff. 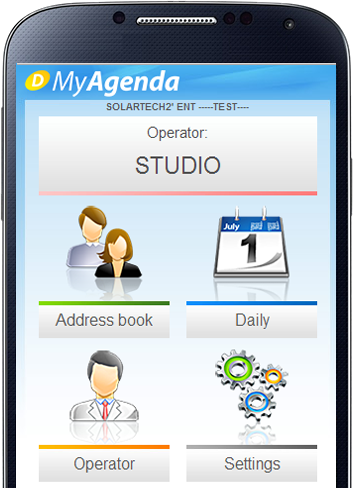 With MyAgenda you are always in touch with your Staff, also outside the Practice. 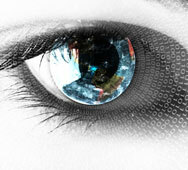 appointments you insert in your personal agenda, directly from smartphone and tablet! Your Patients will talk about your practice.